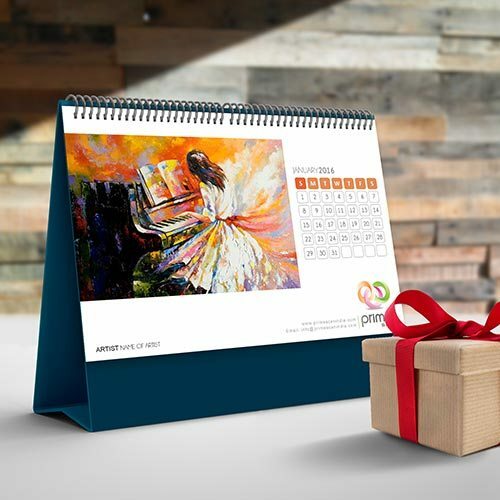 Whether you require a calendar for your wall or the office desk, we have got the creativity to match your vision and put it on a calendar. 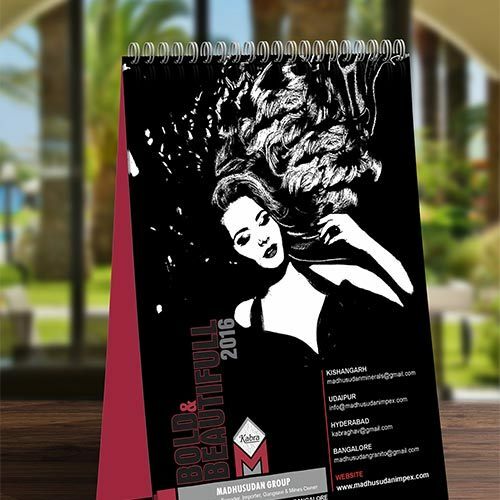 Calendars, as humble as they may seem in the terms of expression of a brand, they definitely create a lasting impression on its onlookers. 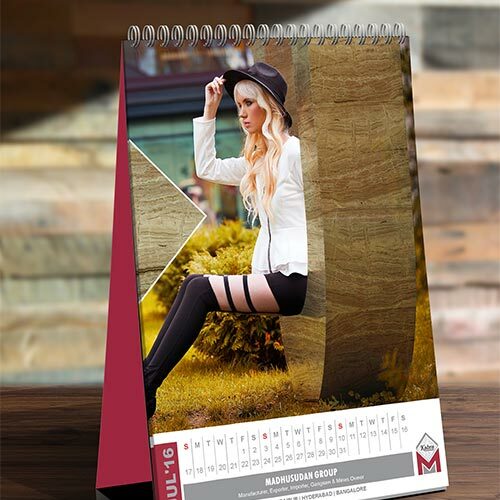 Calendar printing is one of the best ways to increase brand recognition as a business can get its information in front of a customer. Before your customer is attracted to your real offerings, they are waiting for a wow moment from your brand. 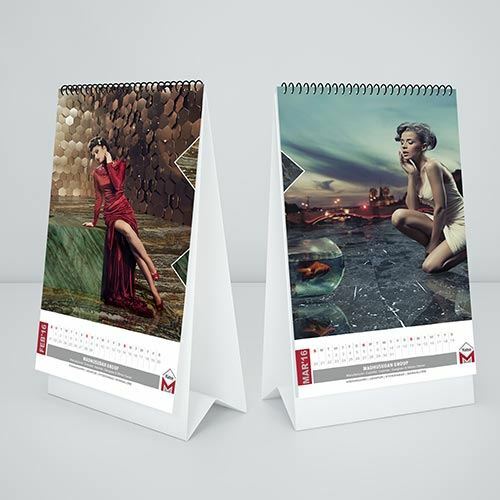 More the beautiful a calendar design or layout is, greater are the odds of new or repeat business. 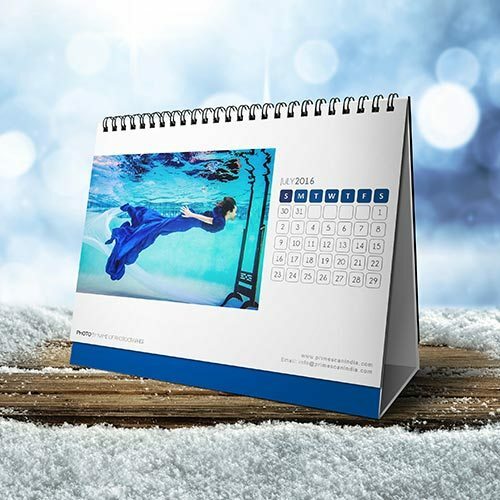 There are many calendar printing services that commit to providing quality printed calendars but end up providing non-satisfactory services. 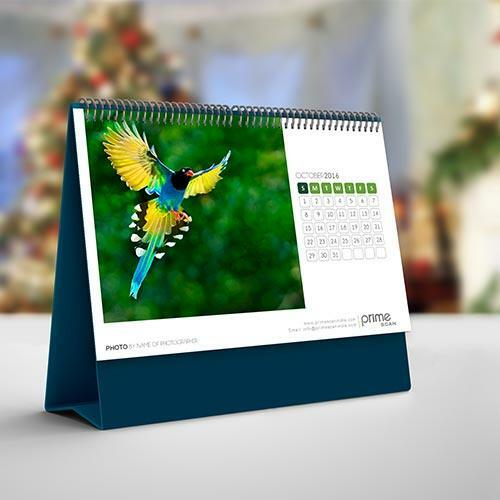 Prime Scan makes sure that its clients and their prized customers get to see every detail clearly, starting from the name of the company to the logo each day of the year. Be it an image or information, we make sure that your business prospects remember the services you offer.